7 bedroom 4 bathroom home in Scenic Sunrise. 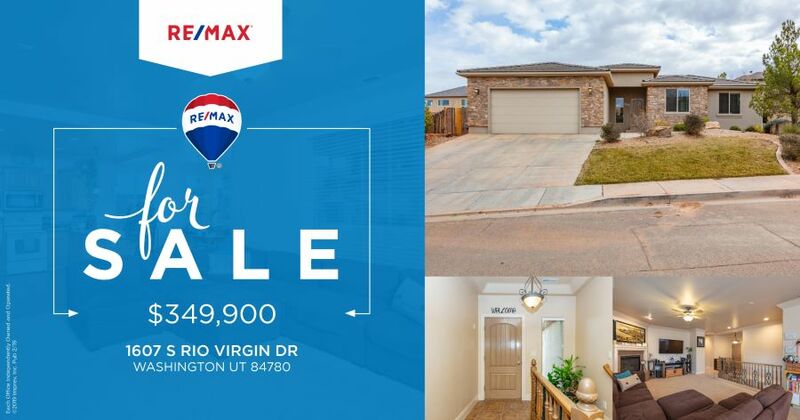 Home offers nice open floor plan, granite, gas fireplace, jetted tub, oversized garage, lots of storage, wet bar, large fully fenced yard, quiet neighbor hood and so much more. Click HERE for more information.